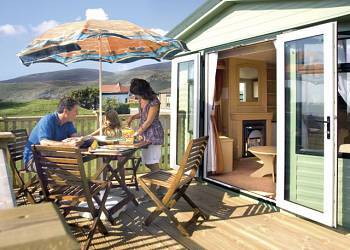 At Thanet Well Lodges you will enjoy the spectacular views towards Carrock Fell, Blencathra and Bowscale Fell. 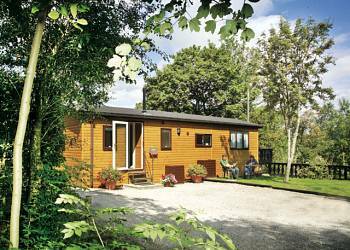 If you are looking for a secluded rural retreat then these lodges could be perfect. You will appreciate the dramatic and truly unique setting. 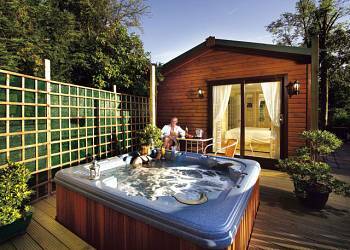 Perfect for getting away from the hustle and bustle of modern life, Thanet Well Lodges sit on the edge of Greystoke Forest. 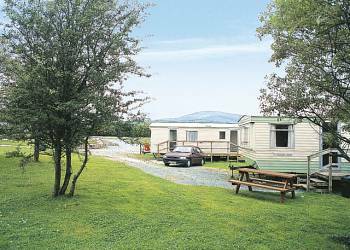 In the beautiful Duddon Estuary and close to magnificent beaches and sand dunes, at Port Haverigg you are ideally placed for exploring the Lake District. This small quiet park offers you the perfect setting for a peaceful and secluded holiday. It nestles in grounds of natural woodland, sloping down to the shores of Windermere, where there are boat launching facilities. Enjoying a delightful convenient location at the gateway to picturesque Eskdale and Wasdale valleys Seven Acres sits between the charming villages of Holmrook and Gosforth  perfect for exploring the Lake District. 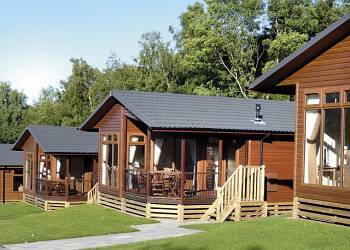 Straddling the River Eamont at the head of Ullswater Pooley Bridge is the stunning lake side location for Hillcroft Holiday Park in the heart of Cumbria on the eastern fringes of England's Lake District. 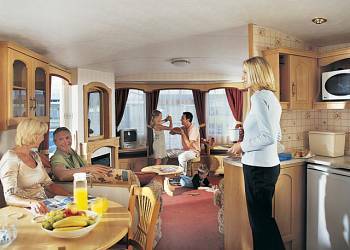 Plentiful areas to explore and cruises on Ullswater are only walking distance away from the park and the beautiful backdrop of the Lakes provides an abundance of activities and visits within the surrounding area. 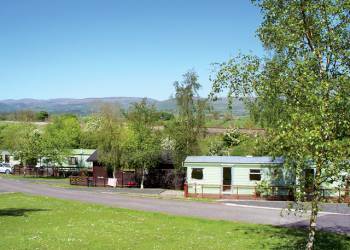 Enjoying a delightful convenient location on the edge of the breathtaking Lake District National Park Tarnside Park surrounds a freshwater tarn with fishing available. 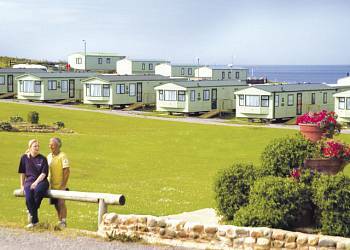 This small wooded holiday park holds the David Bellamy Gold Award for Conservation. It is situated in an elevated position above Coniston Water, with views of the Old Man of Coniston and surrounding fells. 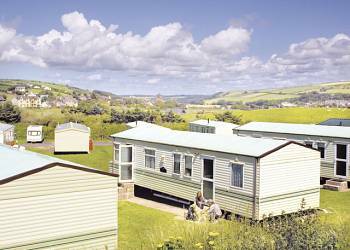 Nestling in the picturesque Eden Valley and boasting outstanding views of the Pennines, this beautifully landscaped park sits just outside the quaint town of Appleby-in-Westmorland. Perfect for exploring the Lakes and Yorkshire Dales, or simply relaxing in idyllic surroundings.Appleby-in-Westmorland hosts leisure amenities, pubs and local shops, with Hadrian's Wall and the famous Settle-Carlisle railway both nearby. 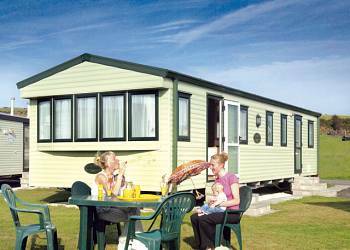 Stanwix Park has everything you need for the perfect holiday. 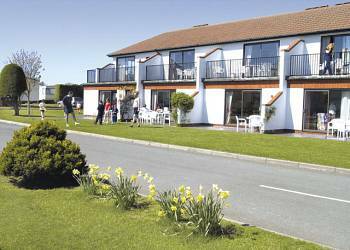 Situated on Cumbria's Solway coast next to a designated area of outstanding natural beauty with breathtaking views and sunsets over the Solway Firth. 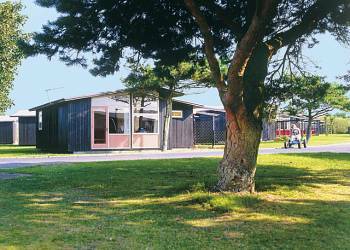 Only minutes away is the popular seaside Victorian town of Silloth with its wide granite set streets 36 acre green striking promenade and sandy west beach. 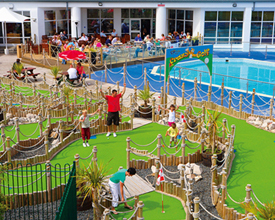 Stanwix Park is adjacent to a top class 18 hole golf course. The southern end of The Lakes offers an altogether softer and calmer landscape. Here there are woodland walks and bike rides, and only 20 minutes away lies Windermere, the gateway to breathtaking scenery, wonderful tours and attractions. 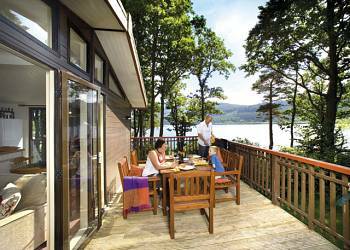 For a truly green, relaxing and revitalising family holiday, you'll love Lakeland. 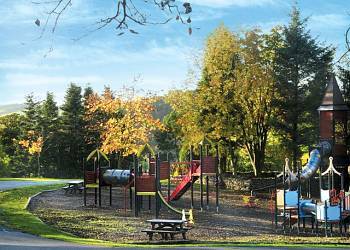 This beautifully landscaped park, is set in 12 acres of glorious countryside and boasts extensive Lakeland views.